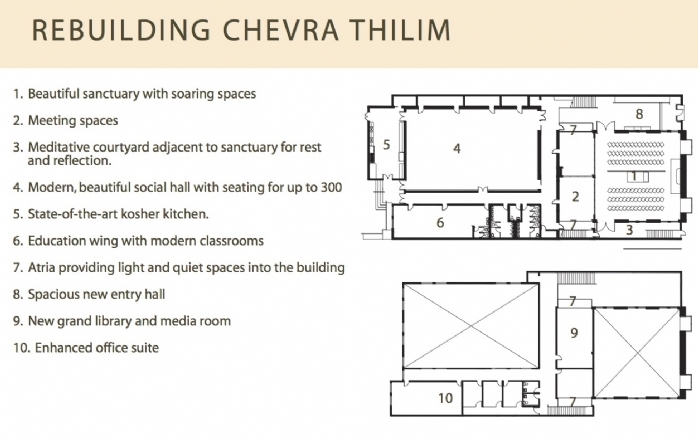 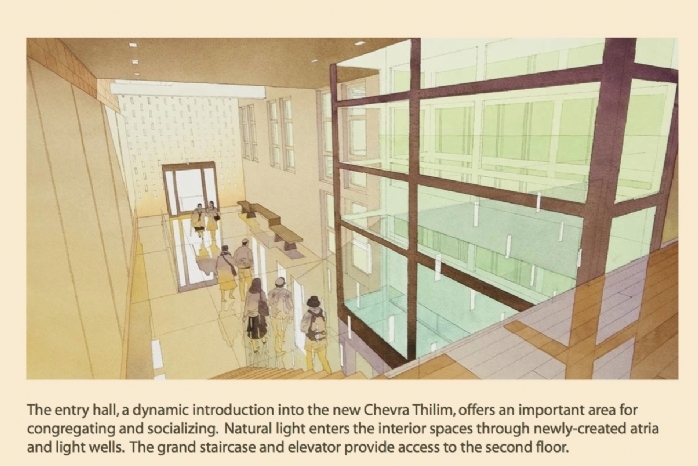 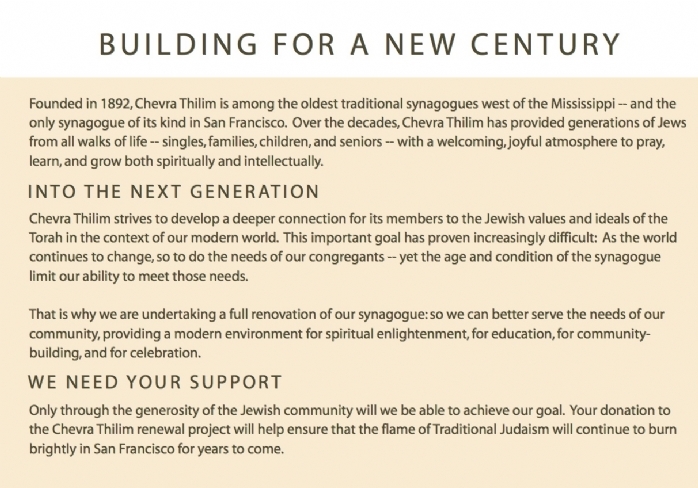 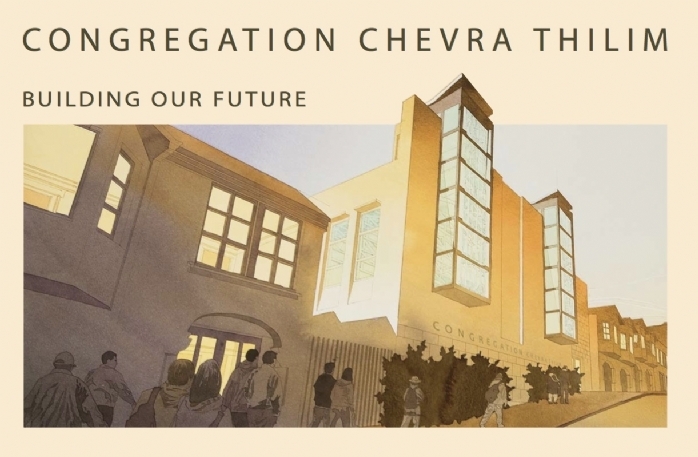 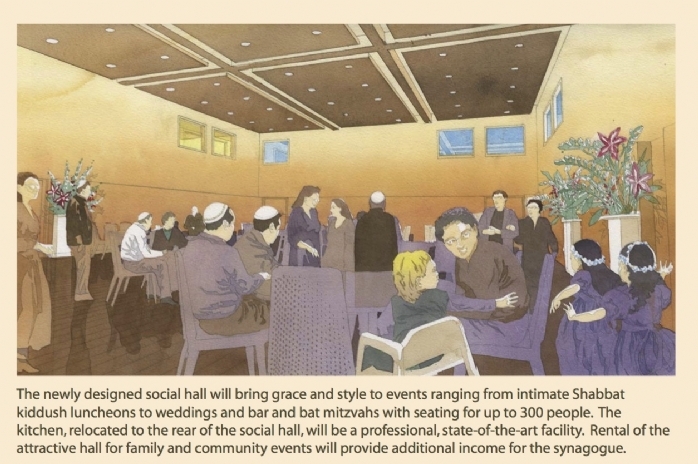 On Yom Kippur 2009, Chevra Thilim announced a capital campaign project to renovate and reinvigorate our building. 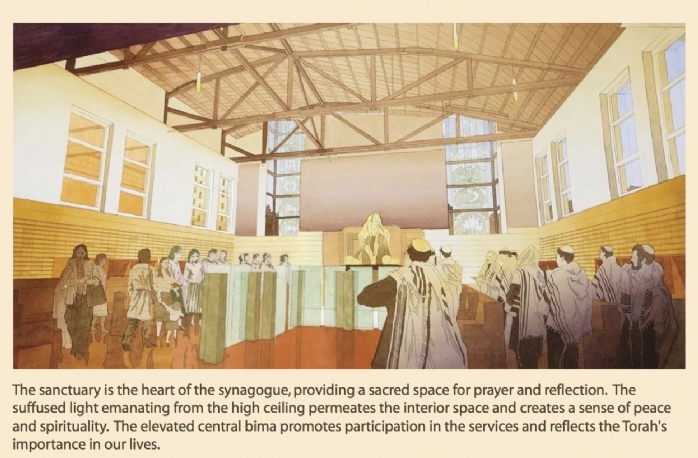 Plans and architect's renderings were met with great excitement by the congregation. 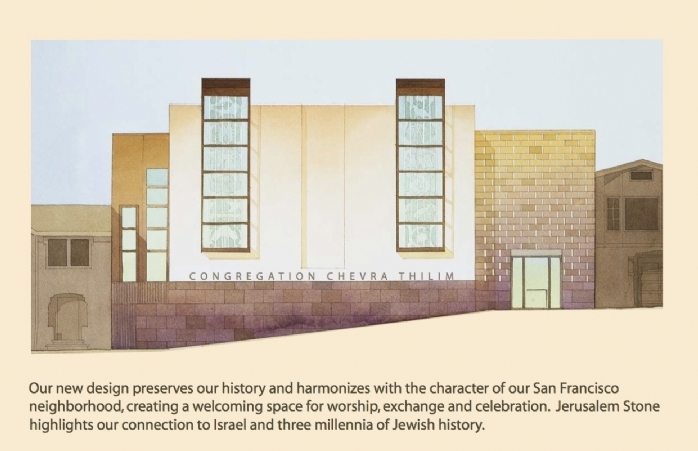 Congregation Chevra Thilim is San Francisco's oldest Orthodox congregation, located in the Richmond district.